Welcome to a section of our website where we try to share something of our life and work here in France. 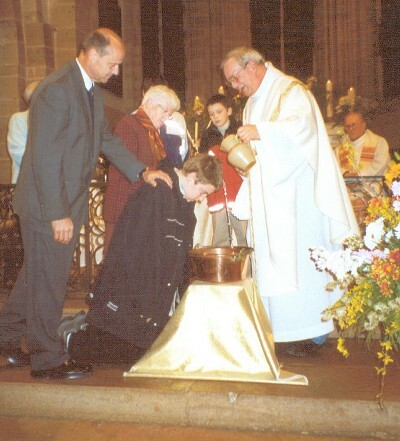 Given that our calling - to work as British Protestant Evangelicals in the French Catholic world - is somewhat unusual (to say the least! ), we thought that a pictorial presentation might be helpful. This was the book that brought us to France. Having left Bible college with a sense of God calling us to France, we had no idea what shape that calling was to have. We could not see ourselves working as missionary church-planters, which is what Protestant Evangelicals usually do if they come to France. Then, miraculously, God put into our hands this book which told the story of an American missionary church-planter, who was led by God to a new approach of co-operation with the French Catholic church. This was a Eureka! moment for us, when everything we had felt in our hearts just seemed to make sense. 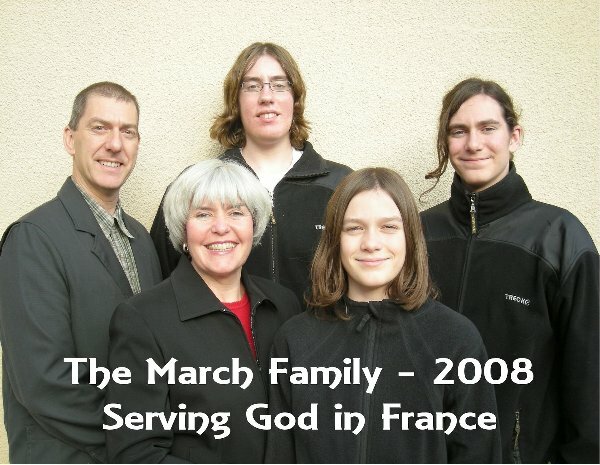 To cut a long story short we are now working in relationship with David and Diane Bjork and seeking to serve our French Catholic brothers and sisters in Christ. So here we are, in a little village/hamlet of around 200 people in deepest Burgundy. The culture shock of moving to the country has been at least as great as that of moving to France, but we are happy to live here. One of the things we have learned to appreciate about country living is the connection that people feel to the land and to the seasons. The man pictured here is our friend and neighbour Paul. He is a real outdoorsman, with a wide knowledge of local flora and fauna as well as a detailed knowledge of the surrounding countryside. 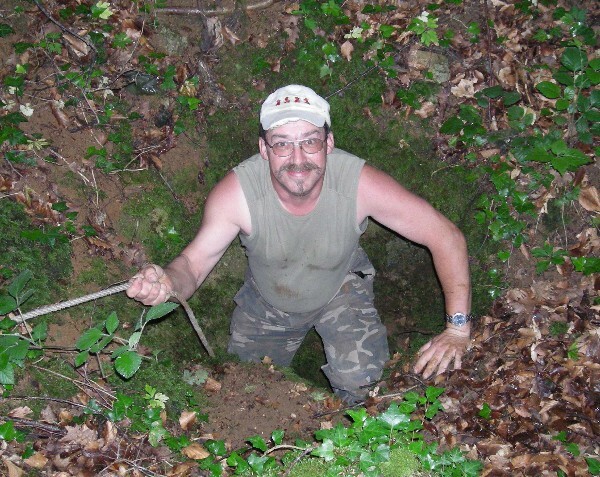 This picture was taken one afternoon when he offered to show us a cave that he had recently discovered, deep in the woods. Here Caleb and Joshua are deep in the cave exploring, along with some other friends and neighbours Hugues and Michel. Another thing we have learned to appreciate is the spiritual heritage of this area. 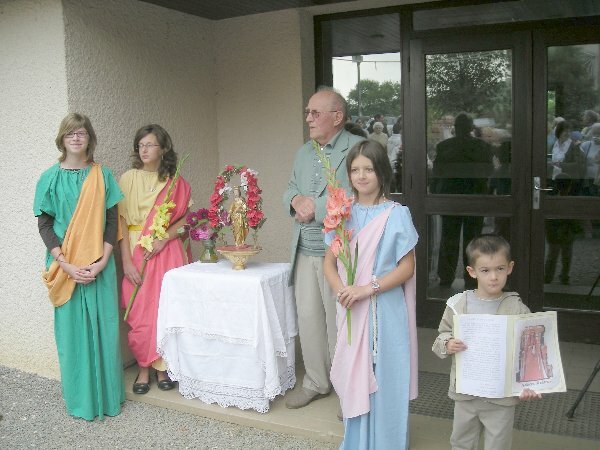 This photo shows a local fête which is held annually in honour of a girl (Sainte Reine/Saint Regina) who was martyred for her Christian faith. The fact that she was martyred in 251 AD by the Roman Proconsul of Gaul, shows just how long there have been Christians living in this valley! 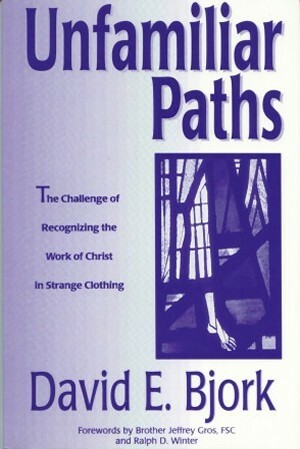 The place of the saints in Catholic spirituality has been something we have greatly appreciated - this sense of connectedness to the past (and also, paradoxically, to the future). Part of our calling is to live out our Christian faith in the Catholic world. 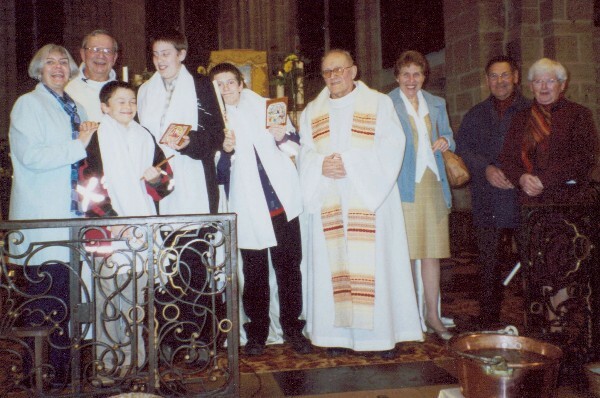 So when our boys said that they wanted to be baptised it seemed only logical that they be baptised within the faith tradition where we currently live and worship. So we are a family united at the most important level by our faith in Christ and by Christian baptism, but we are also divided at a secondary level by confession. 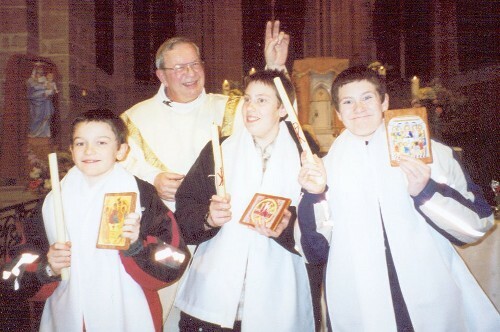 In some ways our family has come to symbolise what our calling is, to show that love and co-operation are possible across confessional divides. So here are our boys joyfully receiving baptism and taking a step forward in their relationship with Christ and to his church. No greater sight for a Christian parent than to see your children choosing to go on with God. The Lord bless you boys!